You've asked and we've listened ... the Quiet Drive is back! We're counting on your support to help us raise $370,000 so that we can continue to deliver the valuable radio service you rely on. With your help, we can raise the $370,000 just using short messages so you still get to hear every story, every segment, and every song. 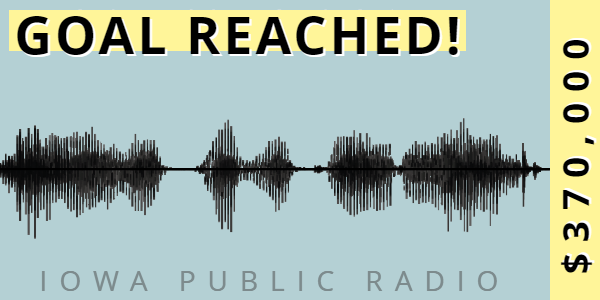 Donate today online or call 800.235.2665 to support a pledge drive without program interruptions. If you're already a member - thank you! We hope you'll consider making an additional gift. If you've not yet stepped up to pledge your support, now is the time! We'd love to have you join us. Enter to win our grand sweepstakes - a trip for two to explore Prague! Put your town on the map with your gift today! Show off your IPR Member pride with a selection of a thank-you gift!